Self Control and Waffle Week! We had a lot of fun playing in water this week and we had delicious Mickey Mouse shaped waffles. 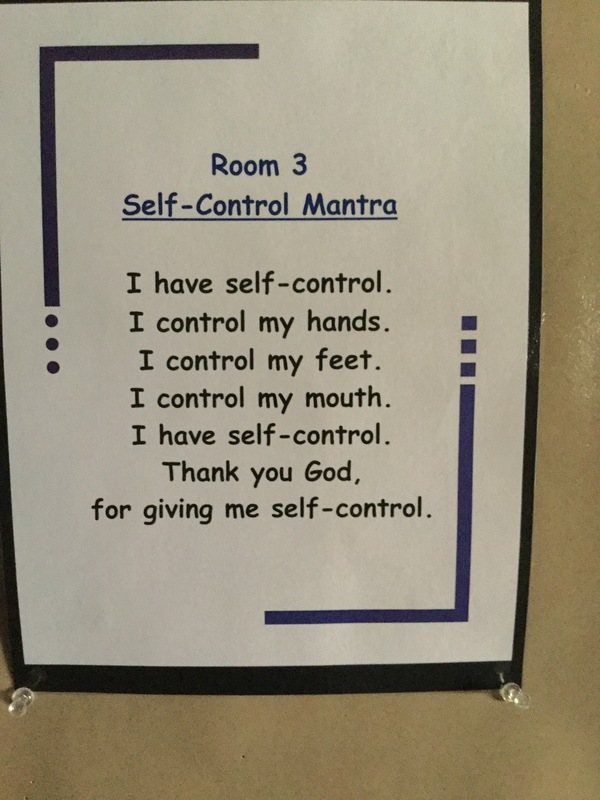 Furthermore, we practiced our self control mantra and talked about how we should treat others and the clsssroom.